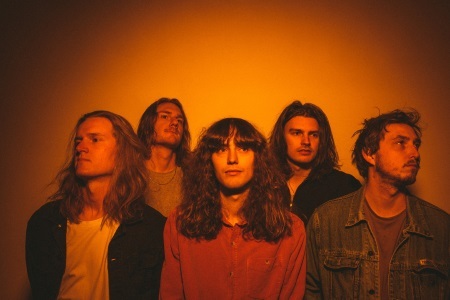 Australian neo-psychedelic quintet murmurmur paint a colourful picture on their new single Marmalade. They go through hills and valleys, speeding up and slowing down. keeping themselves busy with heaping tons of old school effects on the guitars. Apparently it is still 1968 in some parts of Melbourne. The track will be included on their debut EP, due for release on October 19th.